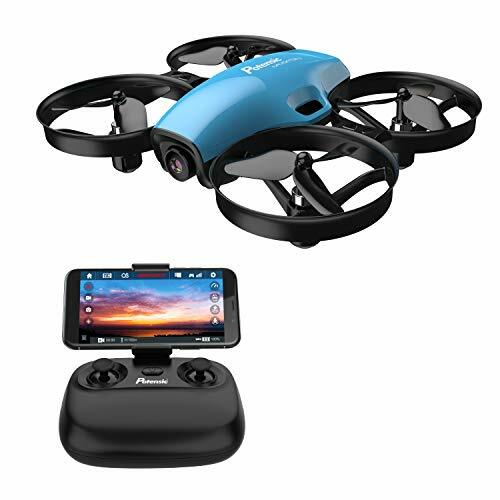 SYMA X5C Explores For Sale – Product Description – Main Features: 6-axis Gyro stabilization system makes the helicopter more stable and flexible when flying. 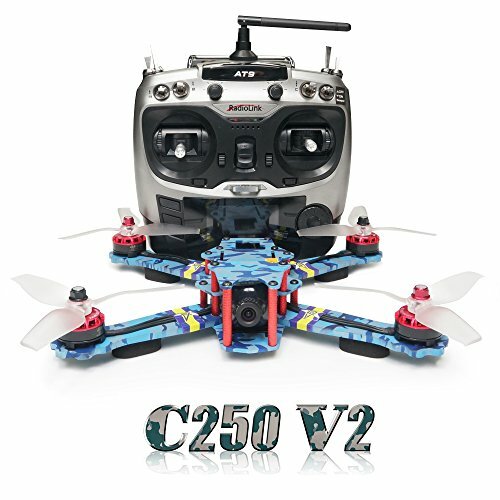 Wind resistant and can be flown indoors or outdoors Modular design structure is applied, more simple for assembly and convenient for maintenance 360 degree Eversion and throwing flight function. 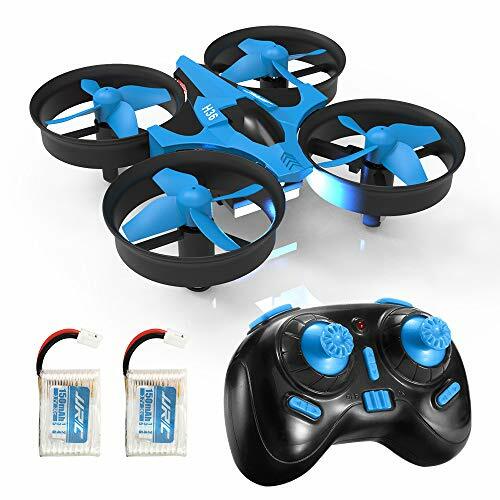 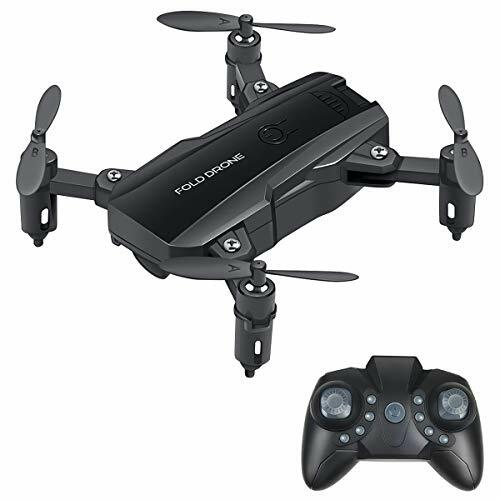 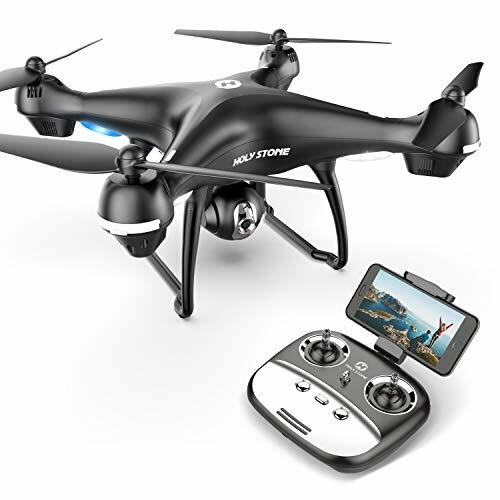 Equipped with HD Camera Left / Right hand throttle mode can be changeable by the transmitter (2 in 1) Includes: 1 x Syma X5C RC Quad Copter 1 x 2.4G Remote Controller (does not include 1.5v AA batteries) 1 x USB charging cable 4 x Rotating blade 4 x Protection frames 2 x Landing skids 1 x Screwdriver 1 x 3.7V 500mAh LiPO battery 1 x User Manual *Note: this item does not include a microSD and microSD USB reader.